Southern Crucible: The Making of an American Region seeks to fashion a new narrative about the American South. Informed by the most current scholarship in the field, the book offers a balanced look at the region’s social, political, cultural, and economic history over four centuries, from pre-contact to the present. 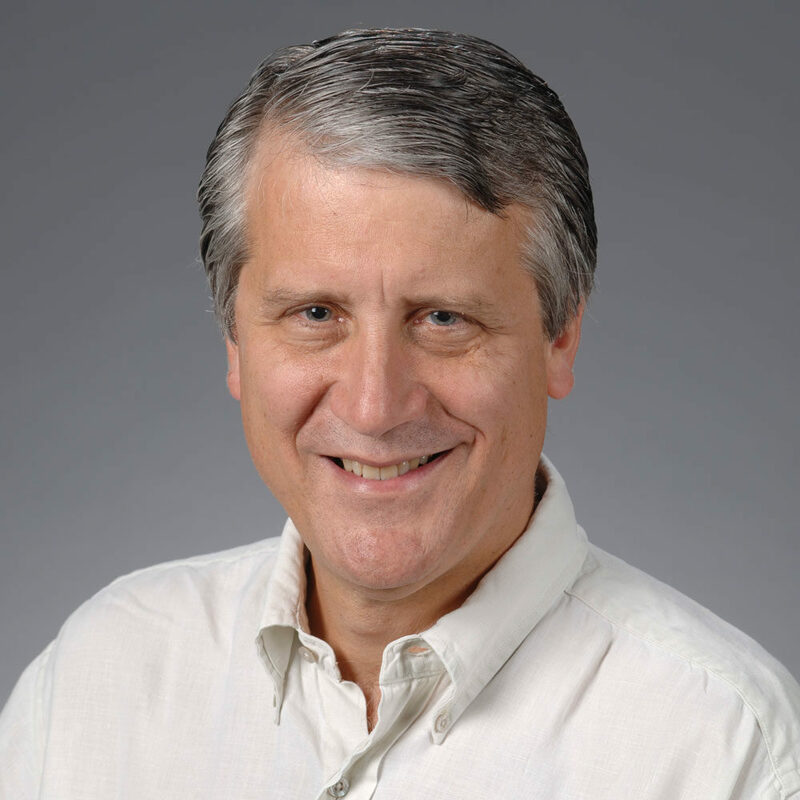 Focusing on several major themes in southern history–including the role of racial hierarchy, the role of women and gender, and the impact of immigration–author William A. Link presents the area’s distinct history while carefully highlighting its remarkable diversity and geographic, cultural, and economic differences. 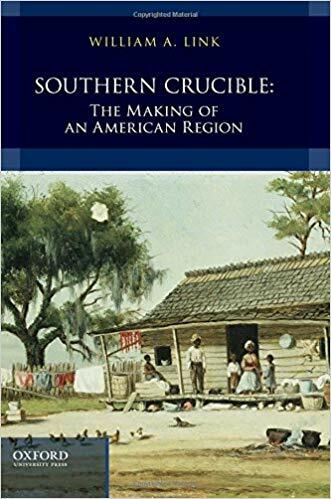 Fast-paced and engaging, Southern Crucible challenges students to reexamine the region’s history and culture and discover the legacy that the South has had on the entire nation’s history.